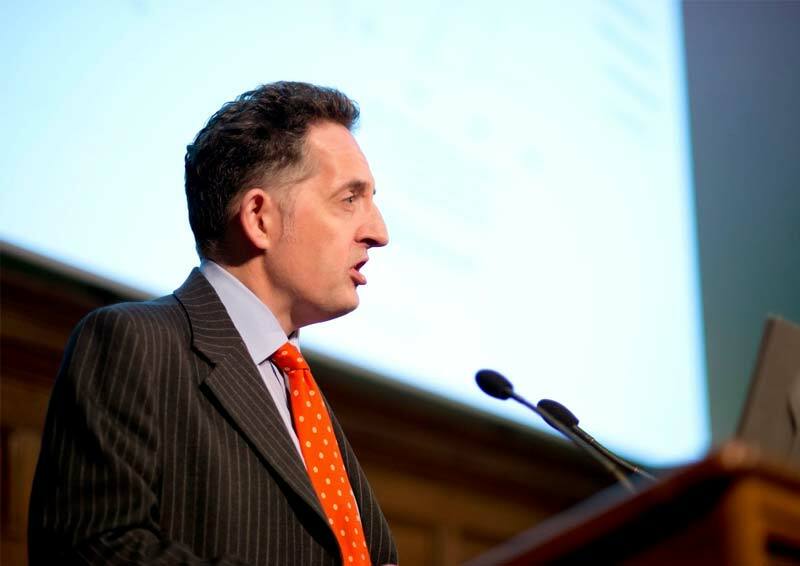 The NEC Users' Group Annual Seminar took place on 20 April 2015 at One Great George Street and was another sell-out success. The seminar is the highlight of the NEC calendar and brings together the international community in the heart of Westminster, London. For more information, visit the NEC website.